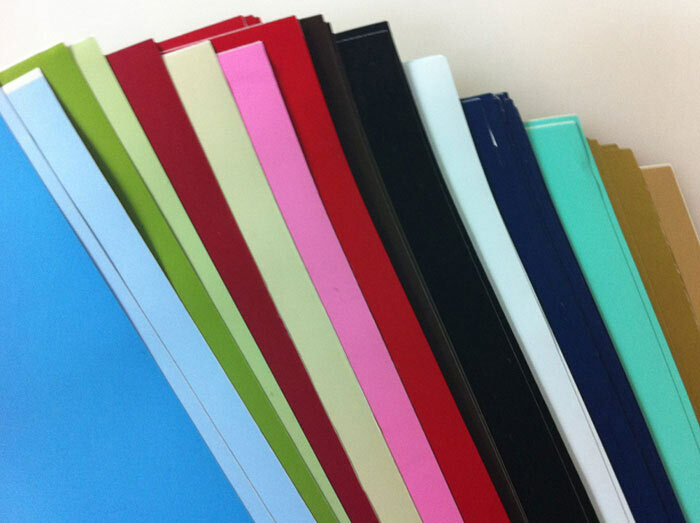 Oracal 631 Matte Removable Craft Vinyl Sheets. Use our 12" x 24" Hobby Sheets with your personal hobby cutter or freehand blade to create your own removable art for Scrapbooking, Crafts, Phone Wraps, Wall Decor and more! 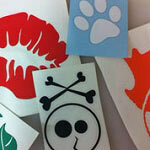 We offer professional grade removable matte material. 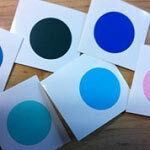 Order one color per sheet. 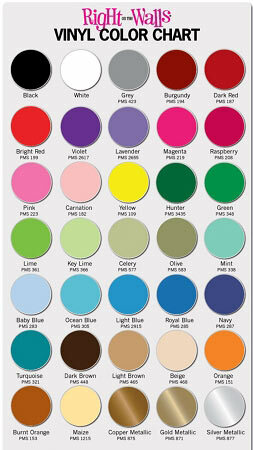 All Hobby Craft Vinyl Sheet sales are final. No returns or exchanges.